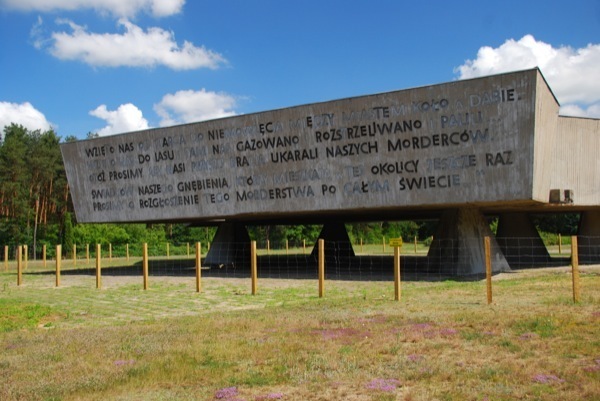 Museum of the Former German Kulmhof Death Camp in Chełmno on Ner was founded in June 1990as a branch of the District Museum in Konin. 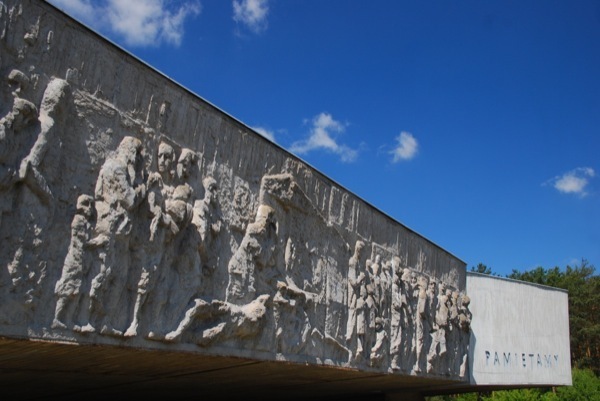 From July 2013is a branch of the Martyrdom Museum in Żabikowo. 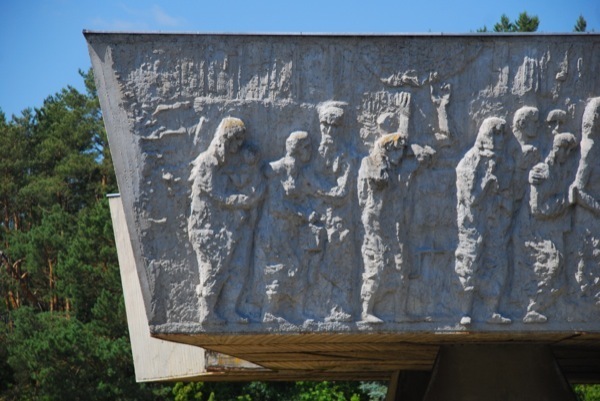 Museum is cultural institution of the local government of Wielkopolskie Voivodeship. 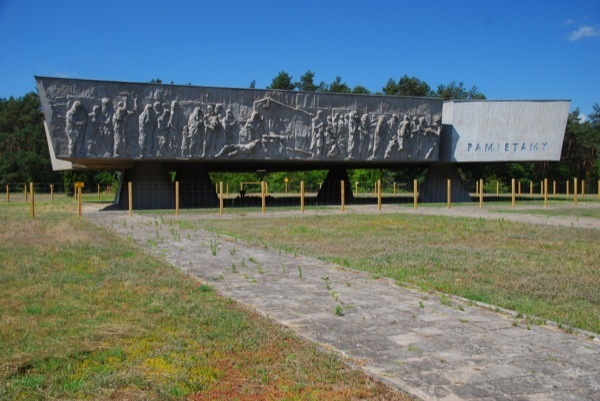 In addition to organizing exhibitions, the museum also runs educational and academic activities. 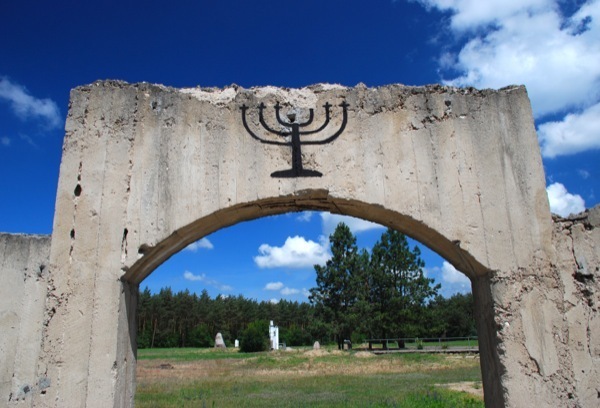 The mission of the Museum is to cultivate the memory of the place first instant mass extermination center for Jews in Warthegau. 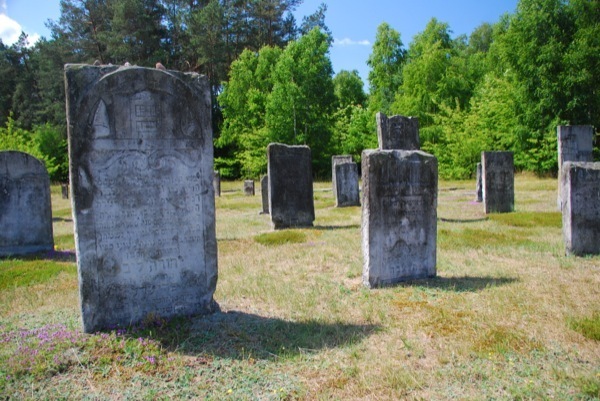 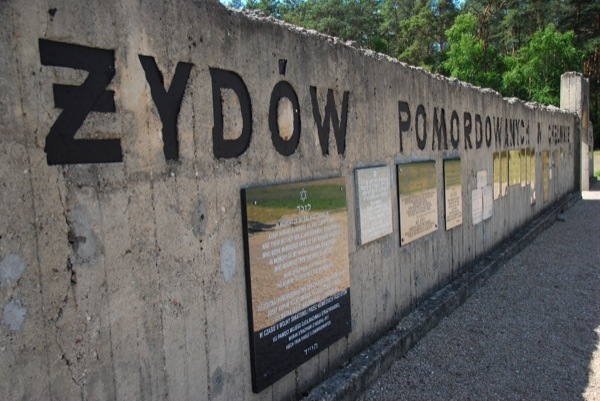 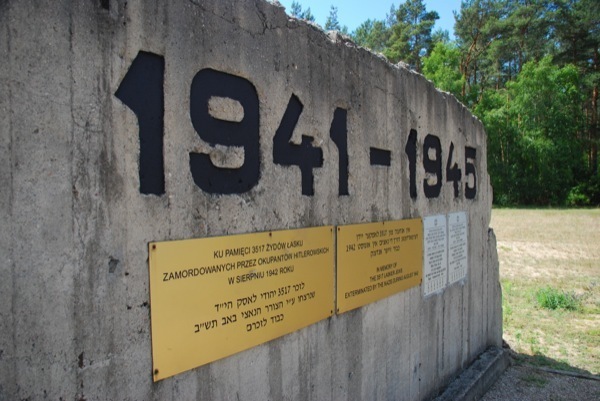 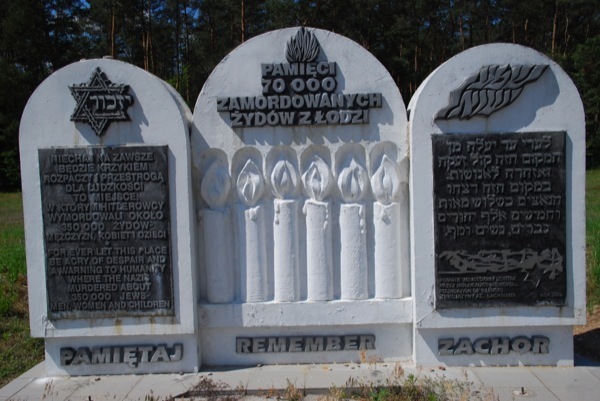 Operates for historical education about the extermination of the Jews and the Roma during the Second World War, preserving the relics and documenting the history of the death camp.